I love turkey leftovers – they are pretty much a delicious pass on cooking for the weekend after Thanksgiving. We eat several “mini-Thanksgiving” meals after Thanksgiving for several reasons: 1. I'm always exhausted after preparing the entire meal by myself and don't want to cook ever again, 2. The food is SO GOOD it's hard to resist, 3. I have serious shopping to do and quick leftovers are a great companion to online shopping. This year, however, I'm taking my leftovers game to the next level with some super quick and delicious throw-together meals. Even better, these meals will help us avoid Thanksgiving leftover burnout and food waste. Some time ago, I came up with a cheat sheet for rotisserie chickens that has come to the rescue with quick and easy meals time and time again. I took that rotisserie chicken cheat sheet, made a few minor tweaks, and boom! An awesome list of quick, healthy meals that are PERFECT for leftover turkey. Remember, turkey is a great protein source and a few pieces with each meal can be a great cornerstone to anything you're eating. This printable sheet assumes that if you follow Trim Healthy Mama, you are using ingredients allowed on the plan. So an on-plan pasta would be Dreamfields, or if you're gluten-free, zucchini noodles or miracle noodles. If you've done your Thanksgiving repeats, enjoyed some of the meal ideas on my printable sheet, and still have leftovers – don't worry! Shred them up and freeze them. I freeze leftovers separated by white and dark meat. The white meat is perfect for THM E meals and the dark meat works great for THM S. I love having frozen turkey on hand, especially for soup in the winter. Bonus Tip: Freeze the turkey flat in a single layer in a ziploc bag, and it will thaw faster than if it all clumps together on the bottom of the bag. 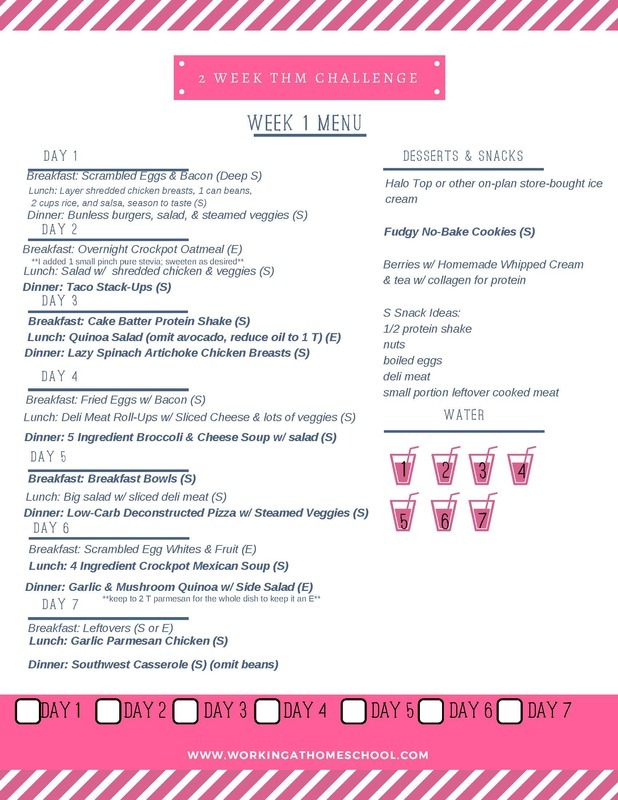 You can just view the image and remember the meal ideas, or I can email a PDF version for you to print if you enter your email address below. Either way, I hope this helps you avoid turkey burnout and use up those delicious Thanksgiving leftovers! If you're not gluten-free, another bonus meal idea I used to love is to throw some shredded turkey and cheese in a low-carb tortilla for a quesadilla. Grab your Leftover Turkey Printable Idea Sheet! Enter your name and email address, and I'll send it right over! Success! Now check your email to confirm and download.